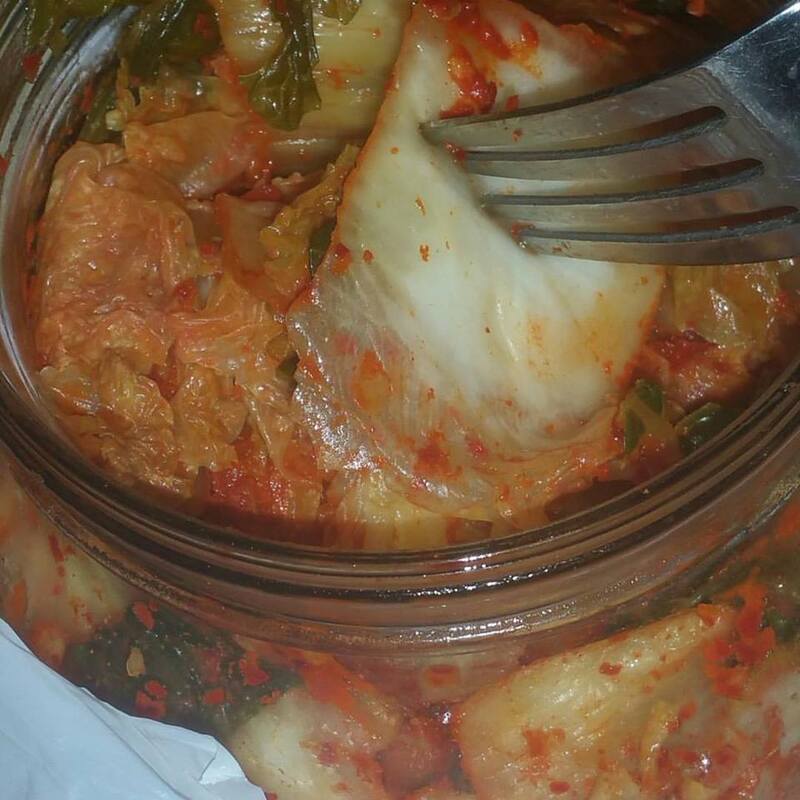 Kimchi courtesy of my culinary goddess, Vanecia. You rock my world, love. 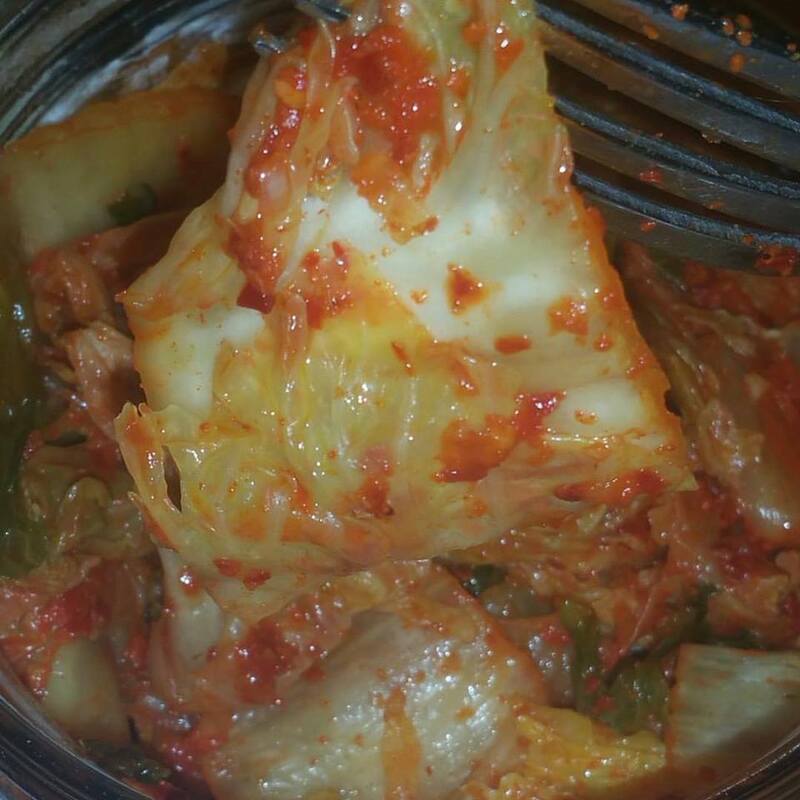 Specifically homemade Kimchi. 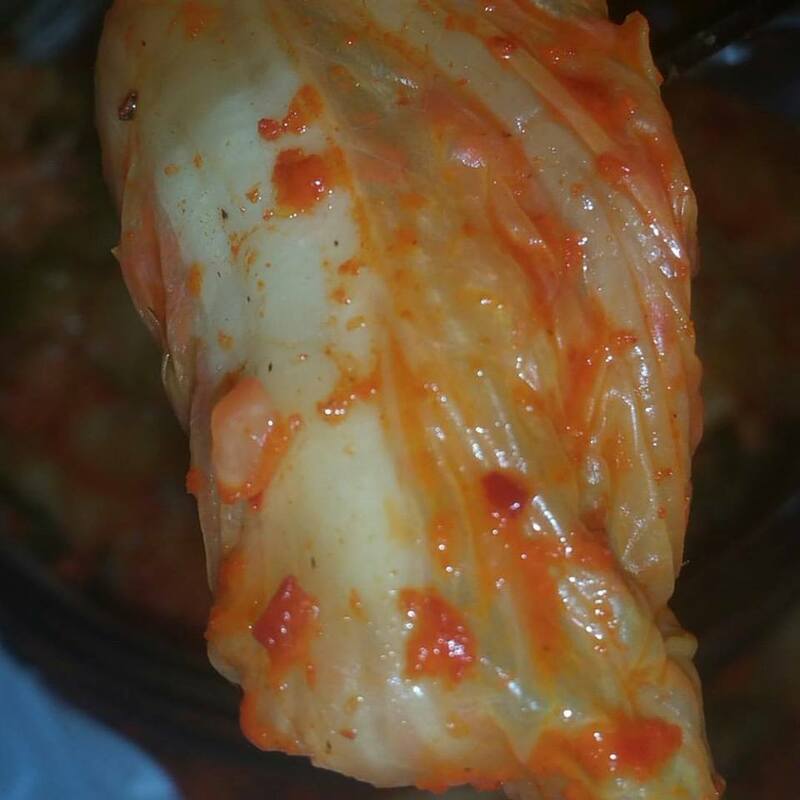 Like I will eat the kind that's sold in stores, but there's something so different about homemade kimchi. No, like you have no idea how serious I am. I love the taste of Kimchi anyways, however, one of the main reasons I love kimchi (especially homemade) is because of the fact that it helps with most of my digestion problems. I suffer from so many digestive problems you would not even believe. But after my friend brought me a big thing of homemade kimchi she had made for school, the weeks after eating it I felt so much relief. I had received an email from a reader awhile back about an article she had written about kimchi and it has been used on a blog before now, but I feel like this article is super helpful and relevant to my topic today so I will definitely share it again. 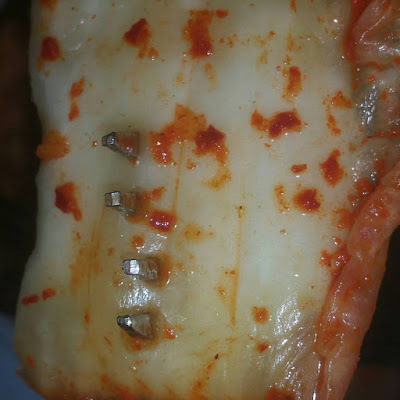 It's absolutely crazy just how much kimchi can help with so many things. I do recommend making your own kimchi rather than buying it. If your only option is to buy it, then by all means do so. 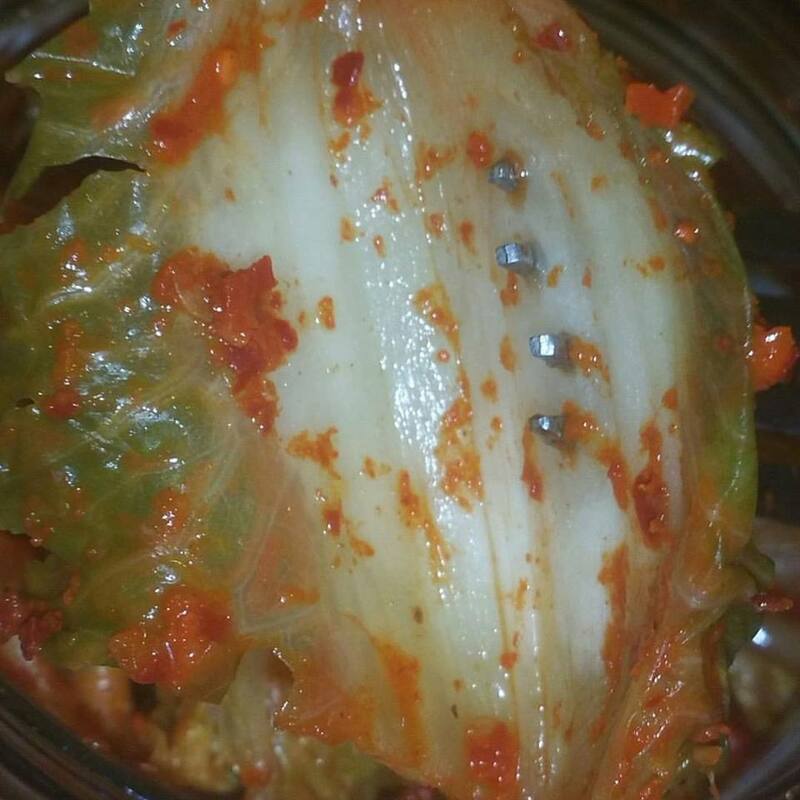 The reason for this is that storebought kimchi isn't really fermented like it needs to be. 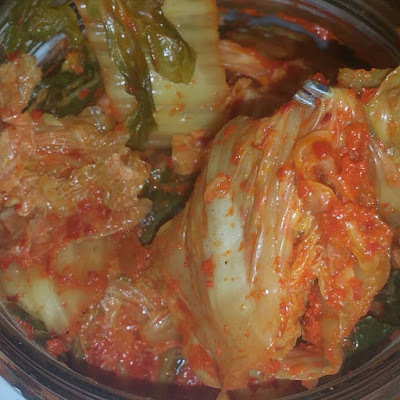 In making your own kimchi, you know that it really IS fermented because, well, you made it! And also you can adjust the spice levels to what you prefer.